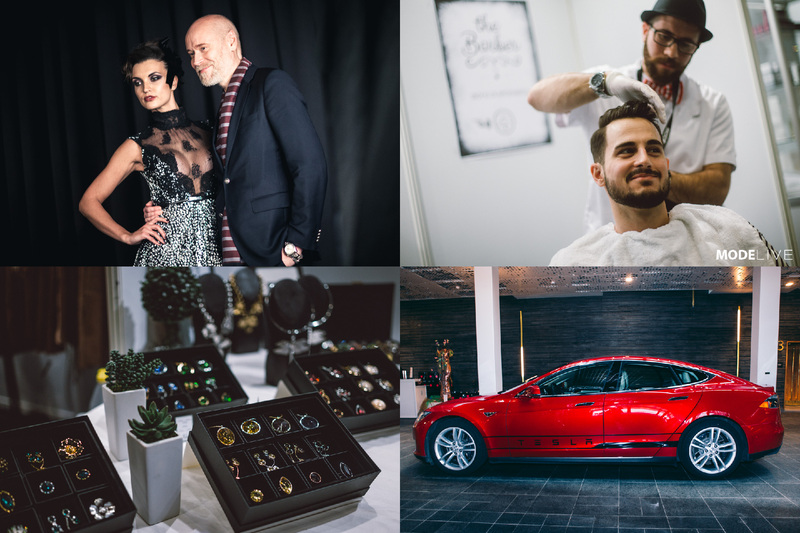 Mission: To create, design and produce a new, modern, public meeting place for fashion, beauty and lifestyle at the desination Clarion Live, the new urban arena in the city of Malmoe, Sweden. 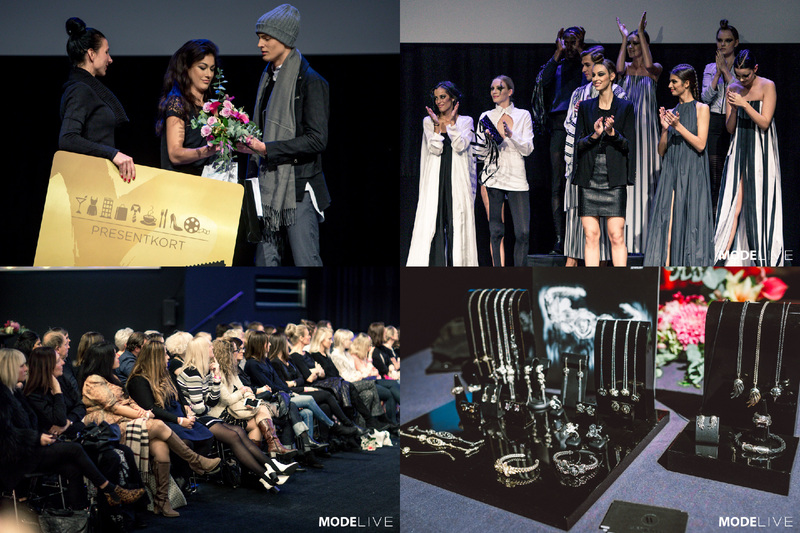 To expose designers, companys, entrepeneurs and fashionistas from the south of Sweden (and Copenhagen, Denmark). To present the brand stores in the city and boost sales for the participants. To inspire and attract a targetgroup that enjoys a magazine concept LIVE. Create the oppurtunity for the public fashionistas to experience professional and inspirational fashion shows. 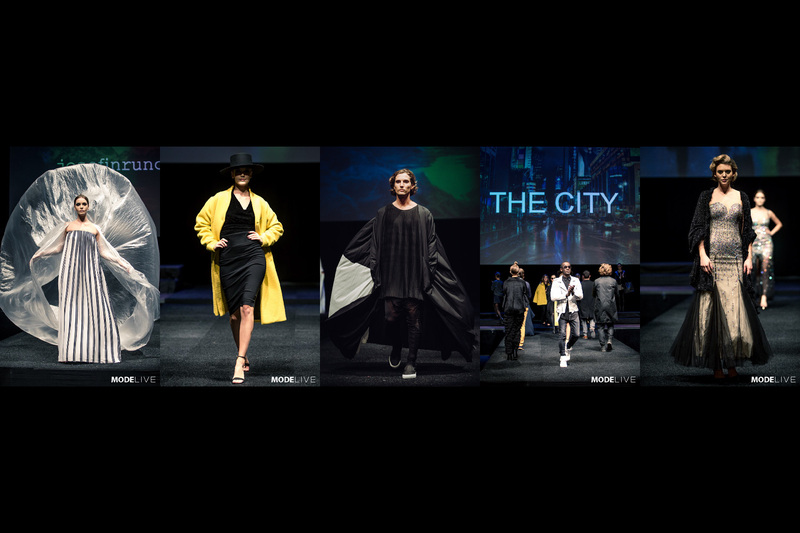 Develop and expose the city and the region being a major playground for styled business in all fashion branches. 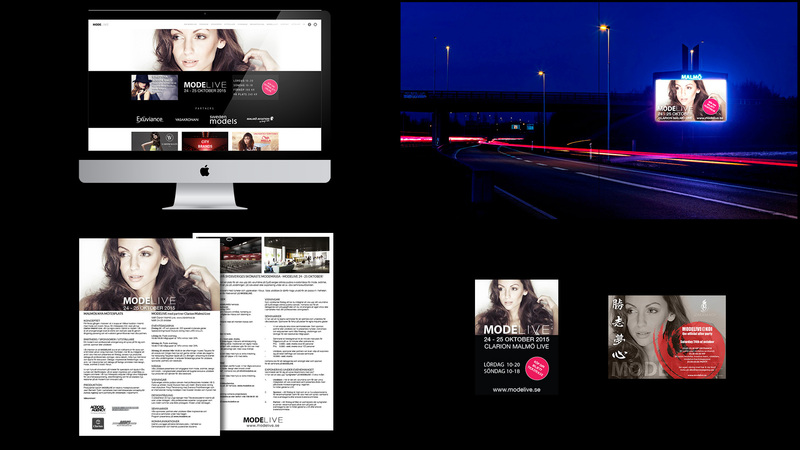 Solution: We designed a concept for the city and the marketplace in the south of Sweden, MODELIVE. 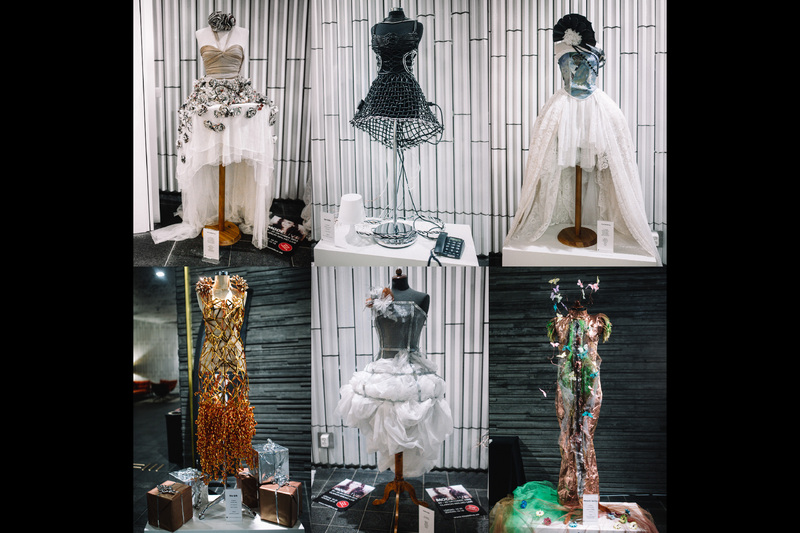 The concept being a fictional magazine produced to be experienced LIVE, to inspire and attract visitors to interact during a weekend of fashion. 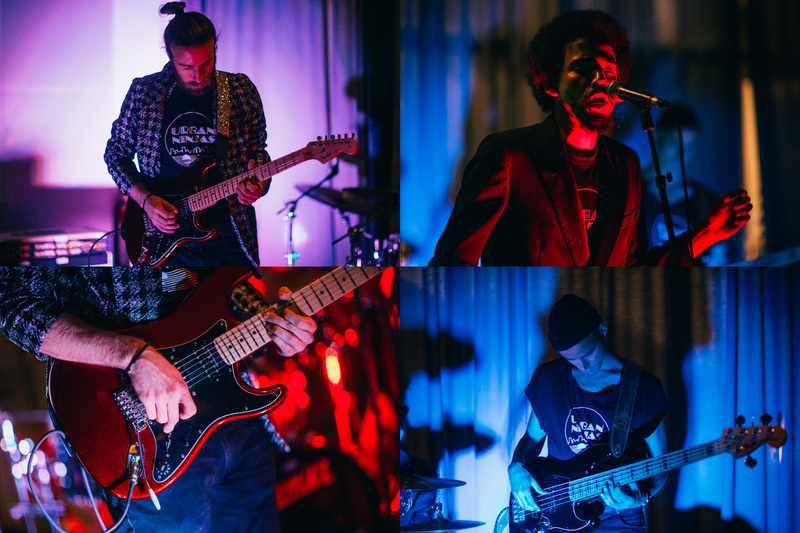 We attracted Scandinavias most prominent couturedesigner Lars Wallin to perform a unique show. 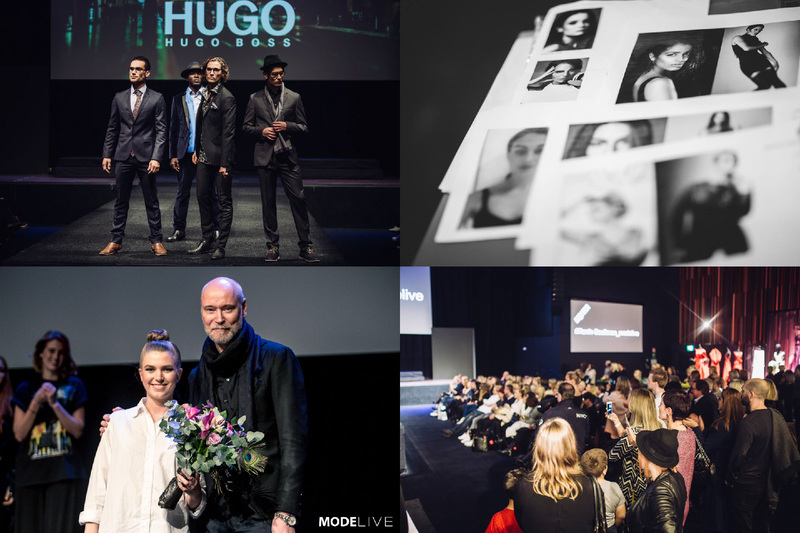 We produced a high definition trend show with swedish and danish designers. We exposed brand stores with a styled show, presented a future designers contest with new talents, a male model hunt with a fashionshow and also a hairstyle performance during these explicit fashion days. 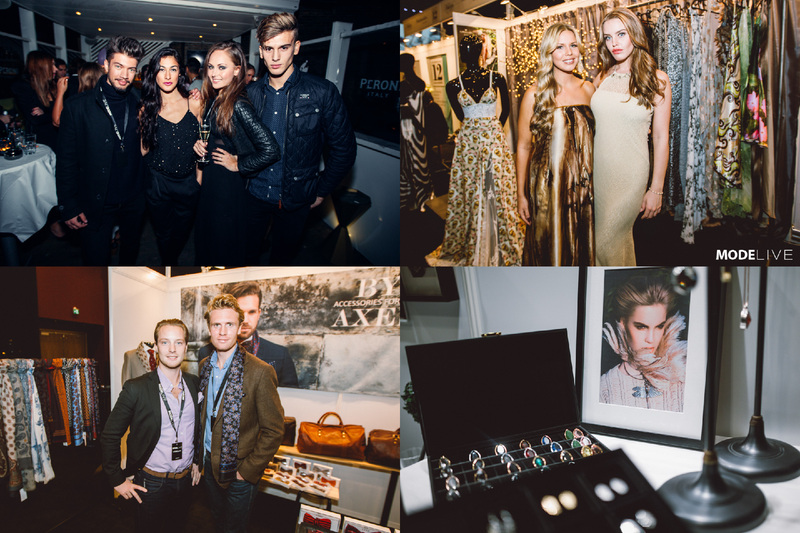 The agency catered all participants for the three eventdays and produced two fashionable afterpartys with livemusic and dj´s. 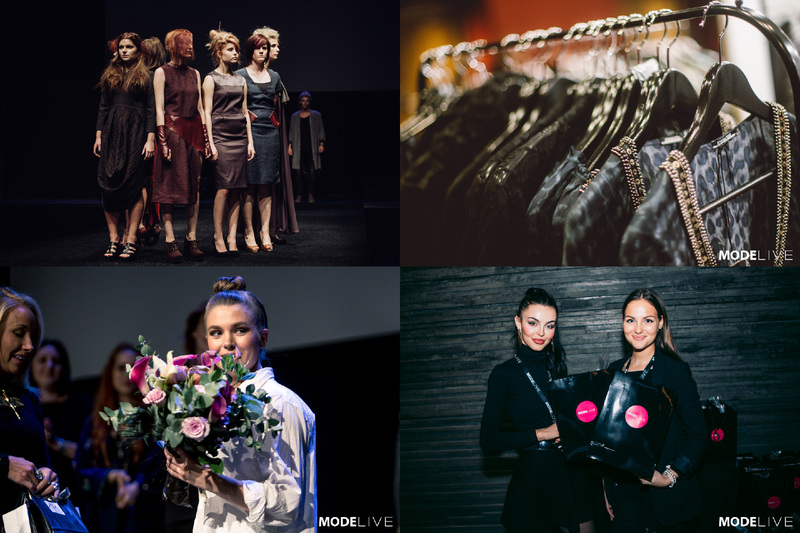 More than 72 exhibitors, sponsors and partners participated in this first successful edition of MODELIVE. 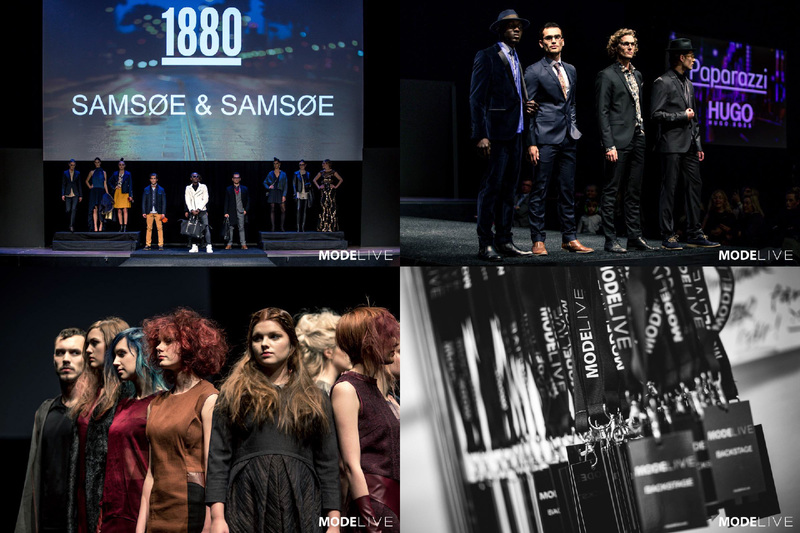 We are especially proud of the support we recieved from the City Council of Malmö and Copenhagen, Lars Wallin and the Swedish Fashion Council. Content: Advertising, Awardshows, Audiodesign, Branding, Campaign, Castings, Choreography, Crossmarketing, Concept, Design, Digiphysical productions, Directmarketing, Displays, Entertainment, Eventdesign, Eventproduction, Event Teams, Fashionshows, Films, Flashmob, Graphics, Guerillamarketing, Images, Motiongraphics, Multimedia, Musicproduction, Photography, Productionmanagement, Projectmanagement, Public relations, PR-strategy, Press meetings, Print, Expo & Display, Scenography, Social Media, Staging, Styling, Technicalmanagement, Visuals, Webdesign.